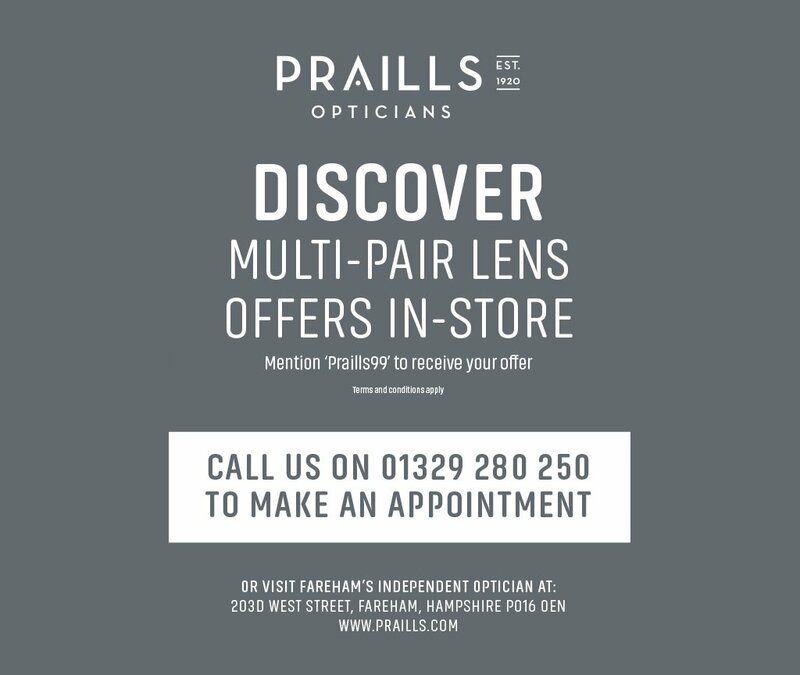 Praills Opticians - Fareham > News > Special Offers > Free Upgrade to Zeiss Anti-reflective Lenses – Worth up to £60! 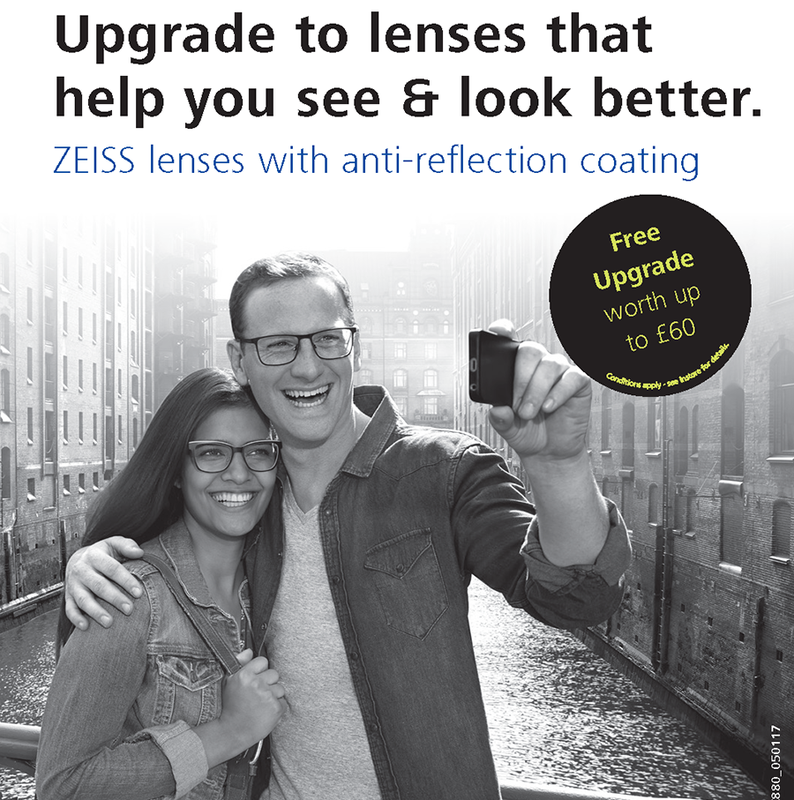 Free Upgrade to Zeiss Anti-reflective Lenses – Worth up to £60! When light rays strike a lens, they do not entirely pass through the lens surface, but are partially reflected. We see many examples of this in our daily lives, such as in shop and car window reflections. 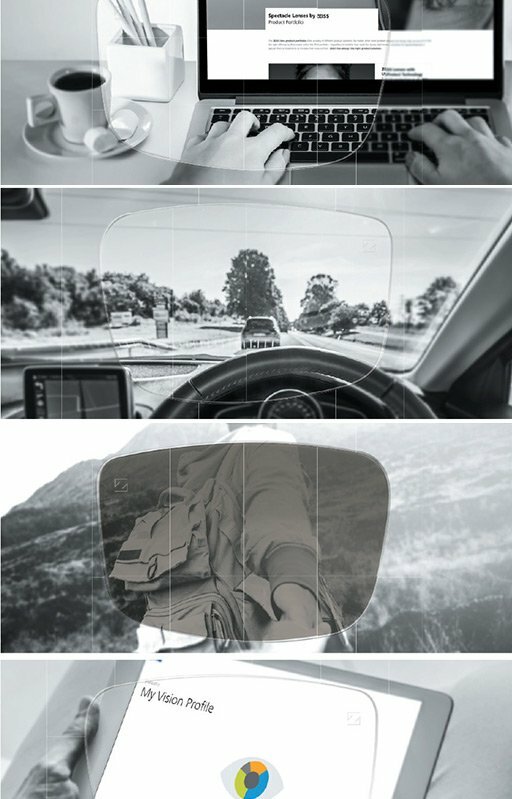 The reflections occurring on both sides of the lenses are very irritating; they lead to blurring and a reduction in the amount of light reaching the eyes, which can impair the clarity of vision. In 1935, Carl Zeiss invented and patented the principle of Anti-Reflection (AR) coating. The AR coating consists of several ultra thin layers applied to the lens in high vacuum conditions. The physical properties of the AR coating have been created so that the reflected components of the light suppress or cancel each other out. The higher the quality of the coating, the more effective this will be. light for even more comfortable vision.